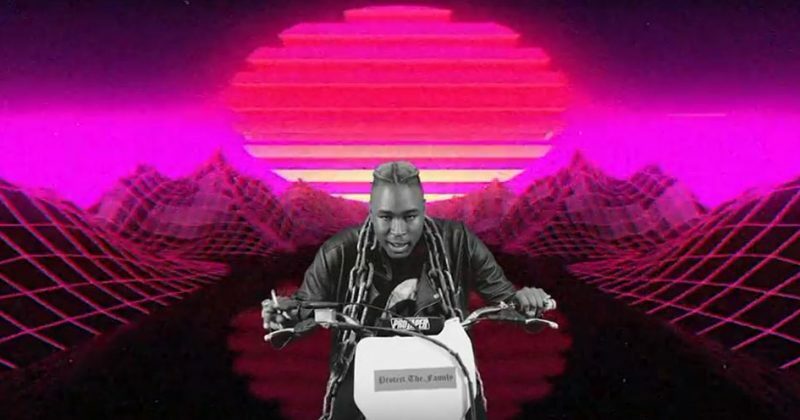 Released as a single, “Dante’s Awakening” placed PatricKxxLee in a Devil May Cry-esque universe where his recourse for rage feels right at home. Perhaps to avoid predictability, the Nape Phasha directed video steers clear of the obvious reference and opts instead to show PatricKxxLee all alone in a phantom zone of some sorts. He has made it clear severally that he’s a loner and the video reinforces that sentiment even further as he raps bathed in red lights then with black and white filters with nothing but digitally edited effects as company. “Dante’s Awakening” is Patrickxxlee’s second official video release. Watch the video for “Dante’s Awakening” below. Next Article How smooth is Wande Coal’s ‘Shaku shaku’ in this video for “Tur-Key Nla”?